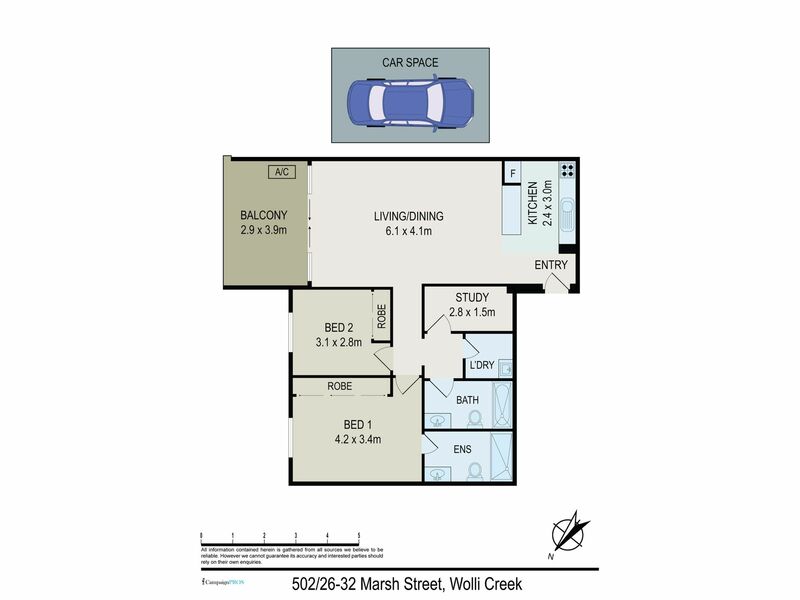 2 BEDROOMS PLUS STUDY ON LEVEL 5. 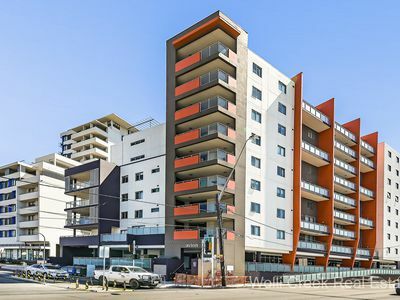 Situated in a security building complex is this 2 bedroom plus study apartment is a must to inspect. 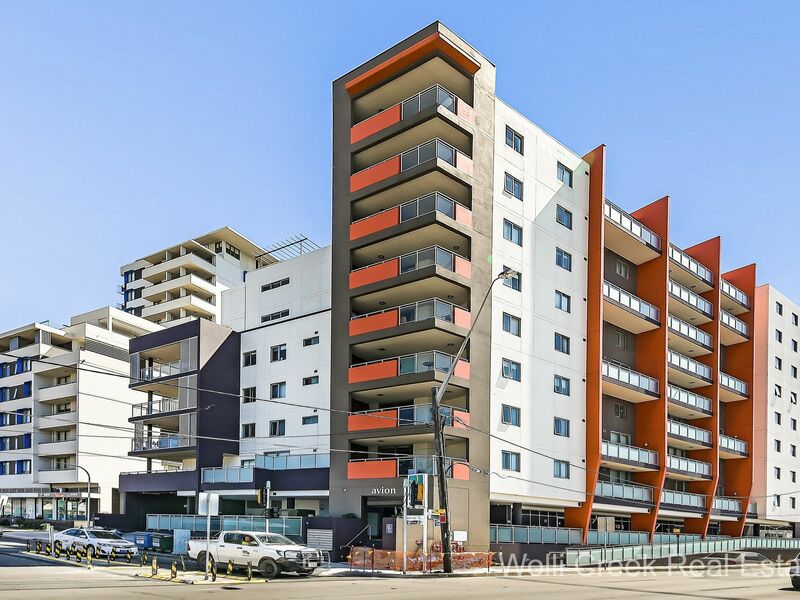 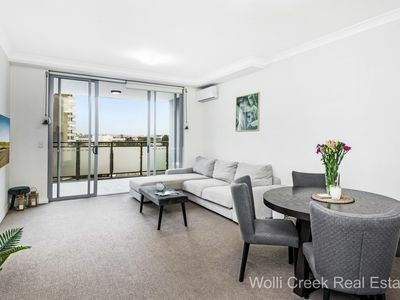 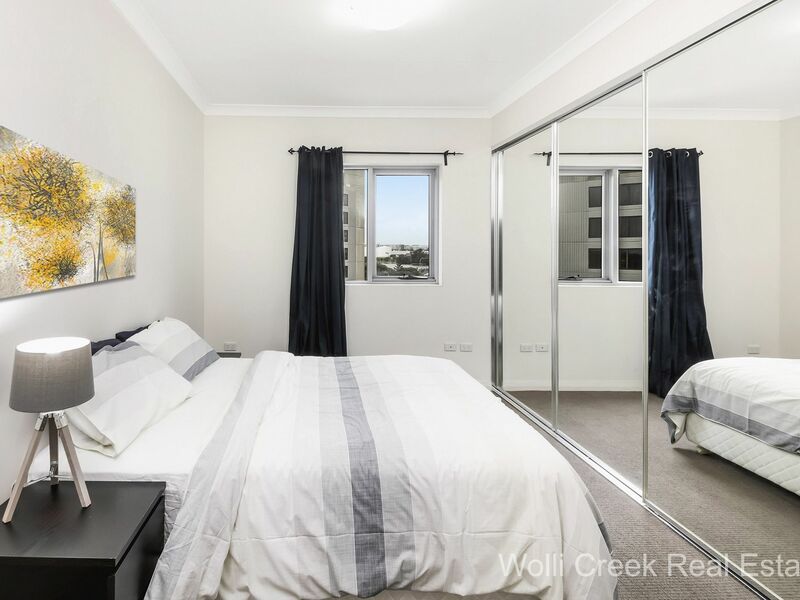 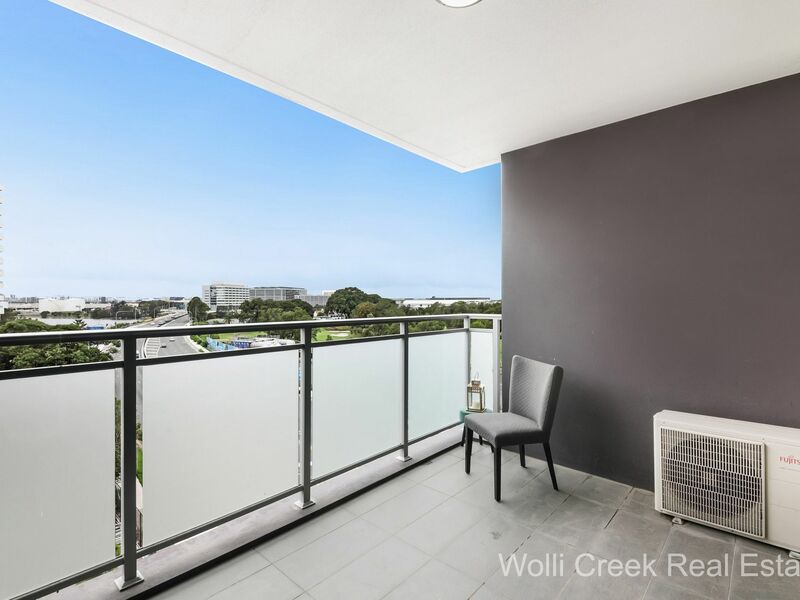 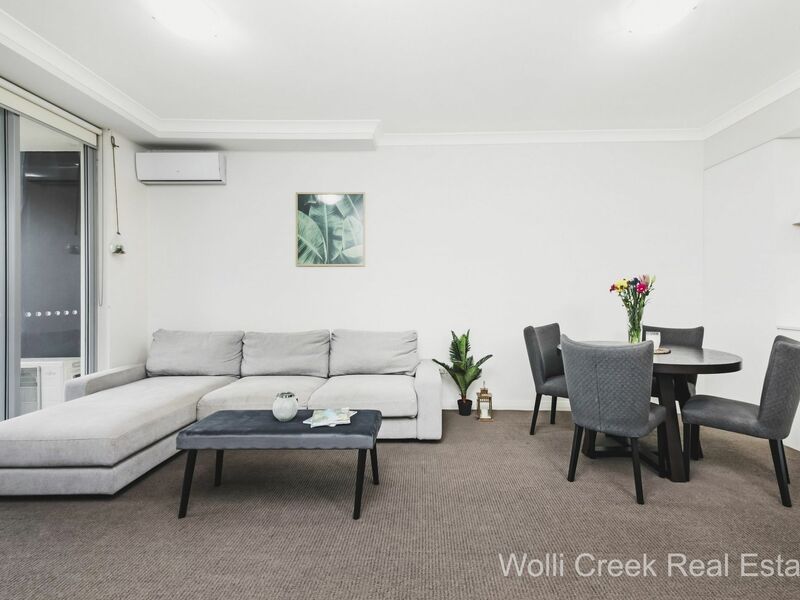 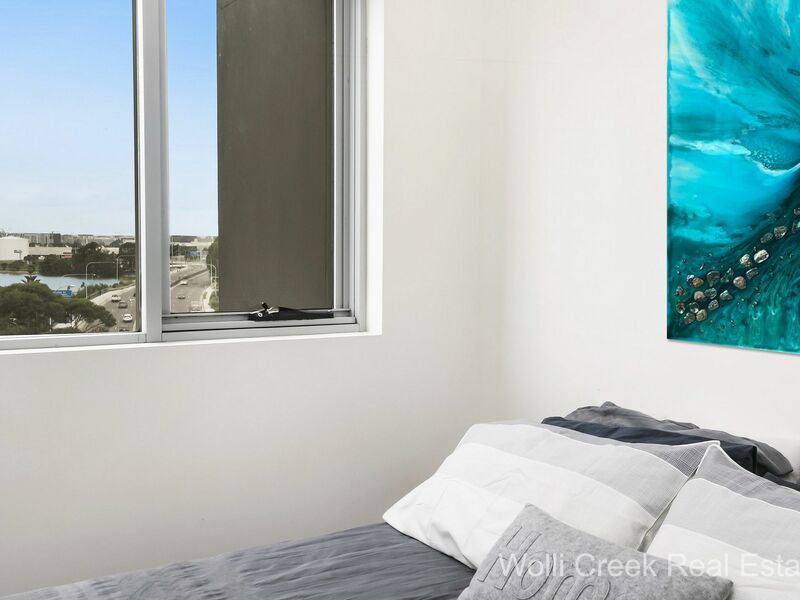 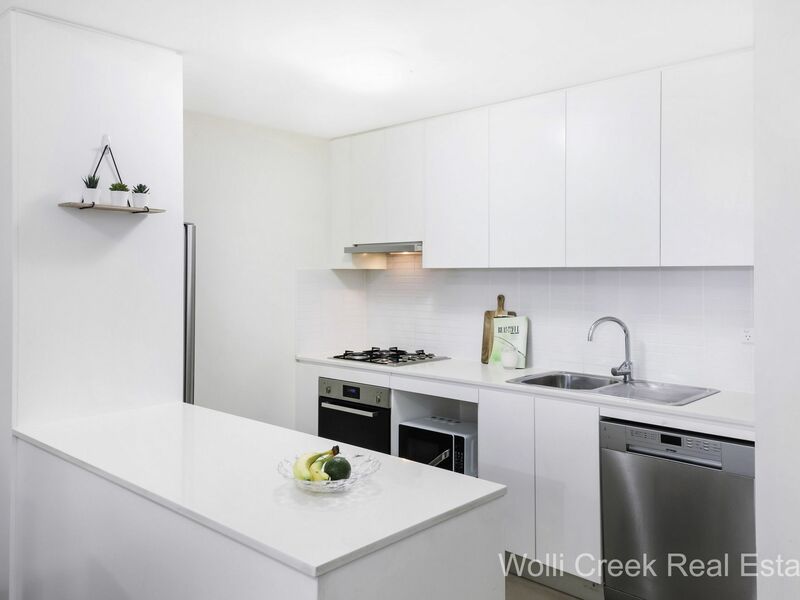 It is located close to Cahill park, Cooks River, Sydney International Airport, Wolli Creek shops and train station. Features include 2 bedrooms with built in robes and ensuite to main bedroom, large study / storage room, modern kitchen with gas cook top, range hood and dishwasher, large open plan lounge and dining area leading to large sunny balcony, internal laundry, security building with intercom access, secure undercover parking space. Strata approx $1307 p/q, water $172p/q, council $329p/q. 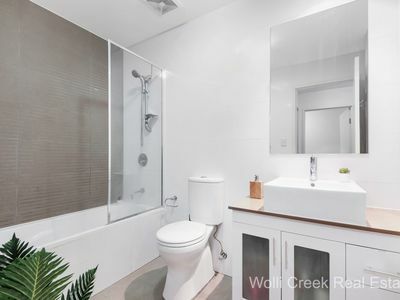 Don’t miss out. 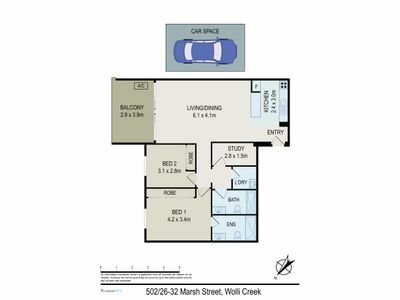 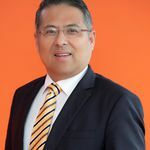 This is great opportunity for first home buyer or investment.